In Ep. 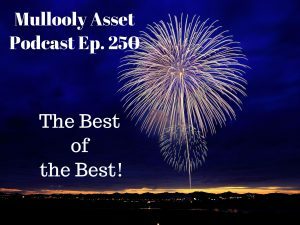 250 of the Mullooly Asset Podcast, we take a look back at some of the best topics from the last 50 episodes. We hear from Tom, Brendan, and Tim about topics like minimizing student loans, why market timing is futile, the real value of going to college, trying to put your money back to work after taking it out of the market, and more! All of these topics are evergreen, and cannot be harped on enough! 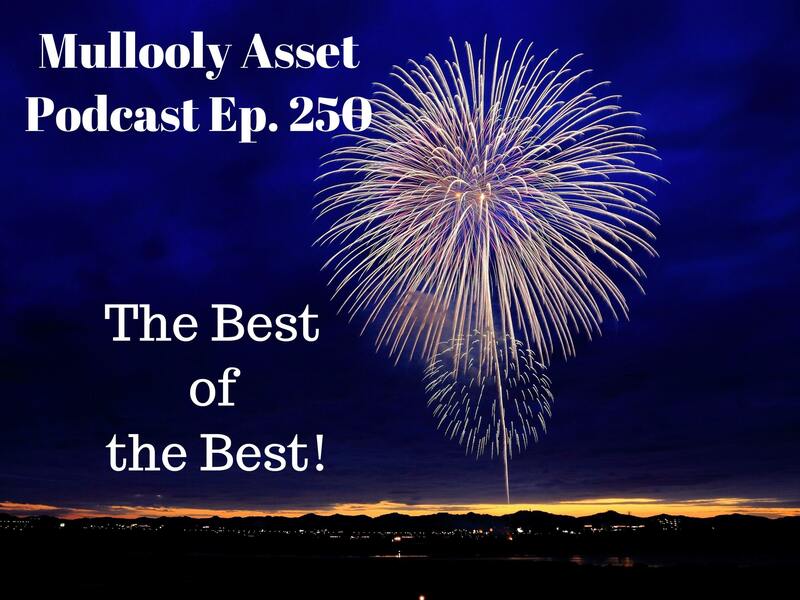 Enjoy this episode, and we look forward to you listening along for the next 250! For transcripts of these clips, please follow the links above to the appropriate episodes. What Happens When an Annuity Owner Dies?